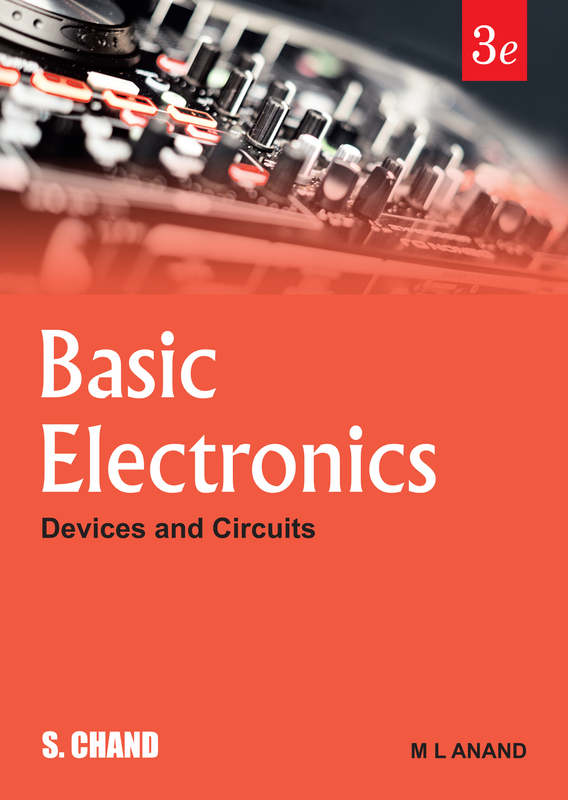 • New chapters on "Time Base Circuits", "Digital Electronics & Microprocessors" and "Transducers" have been added for the readers interested in knowing about latest developments in the fields. ► 1000+ figures aid to the concepts explained. 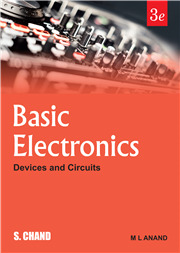 ► Close to 2000 Review, Objective and Short Questions with Answers provide comprehensive practice of all topics. • Book-end solved and unsolved numerical problems taken from previous examinations have been given to make student familiar with the exam pattern.